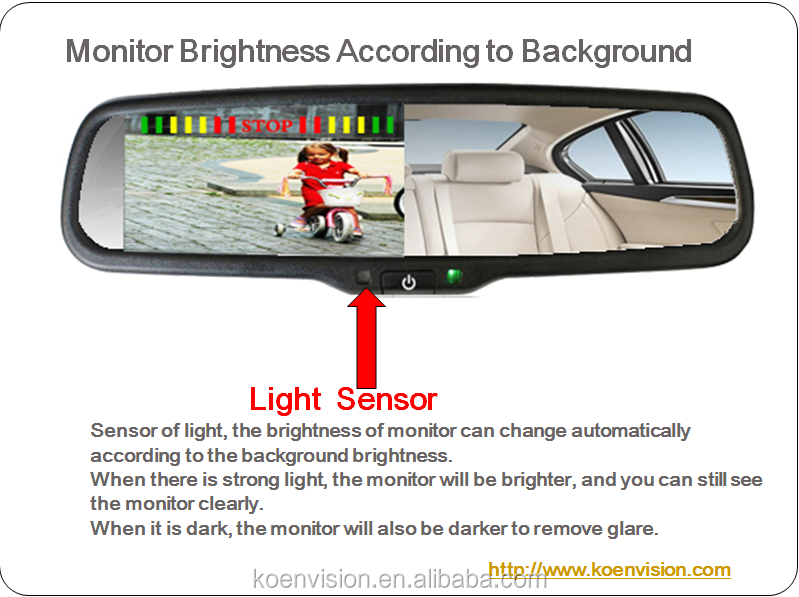 *The distance for sensor shows on display, the precision for detection is to CM. 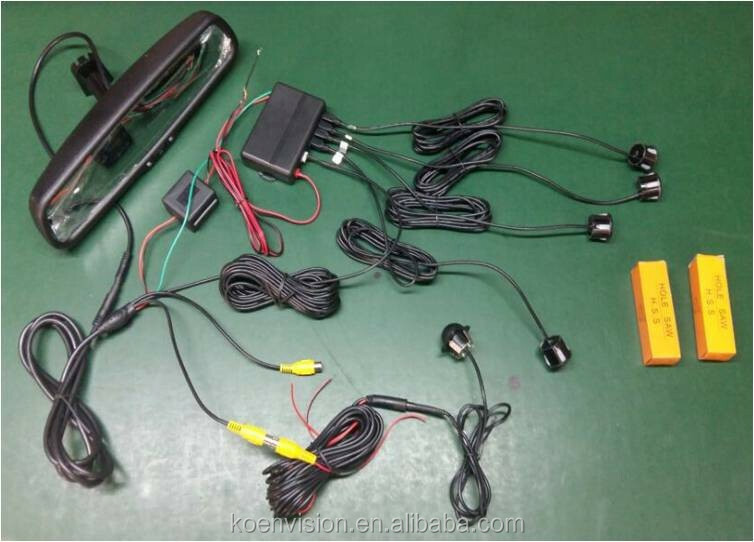 With indicator for obstacle for each channel. 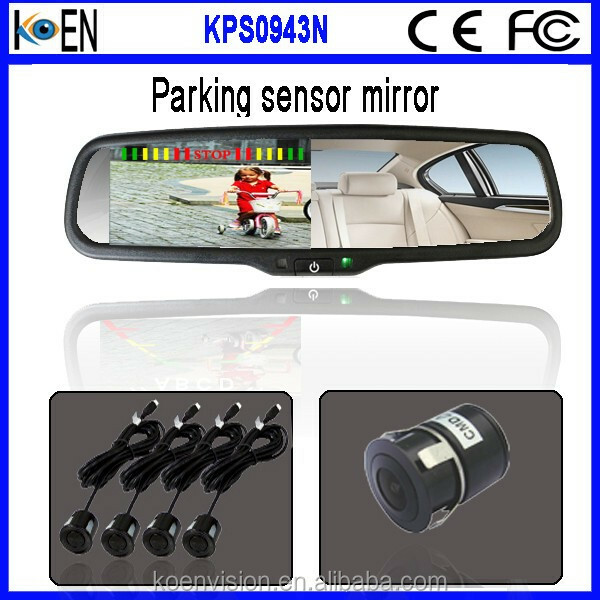 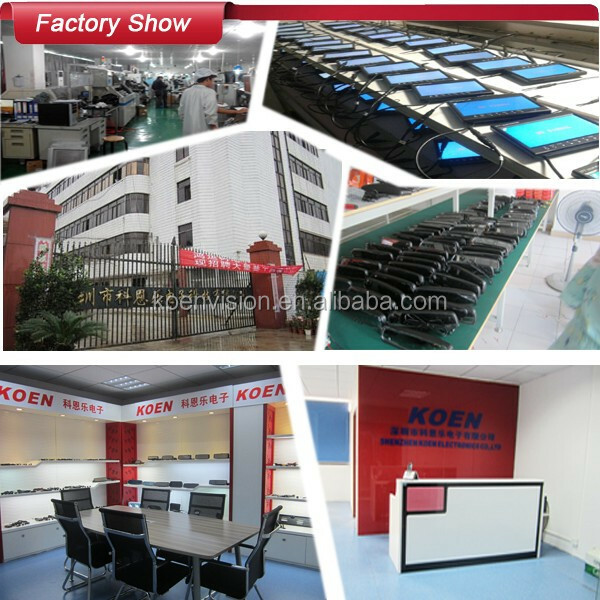 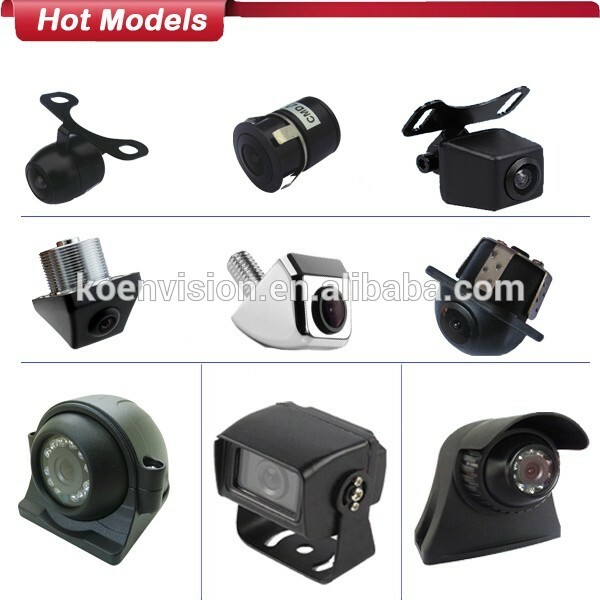 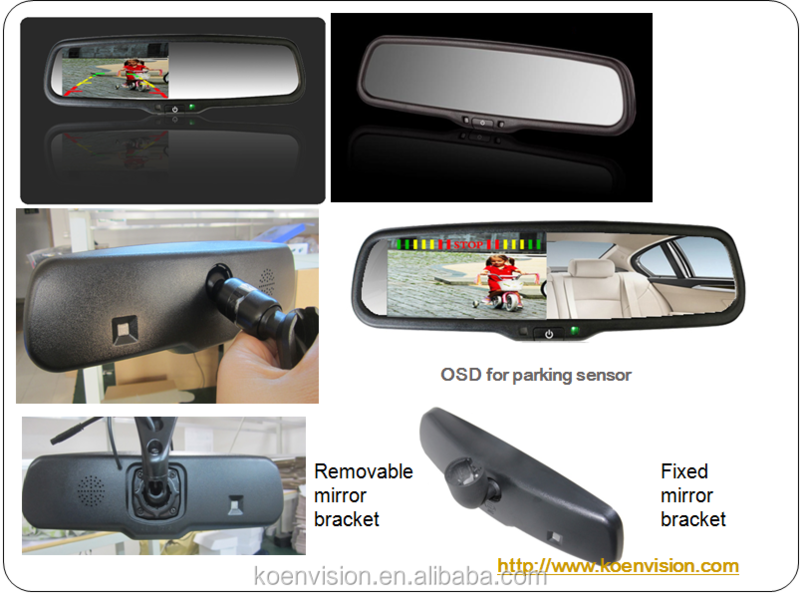 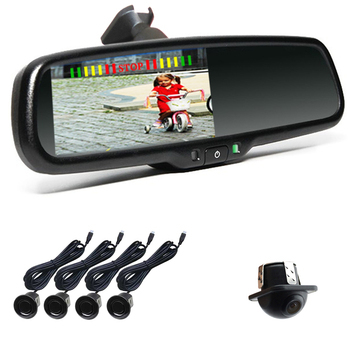 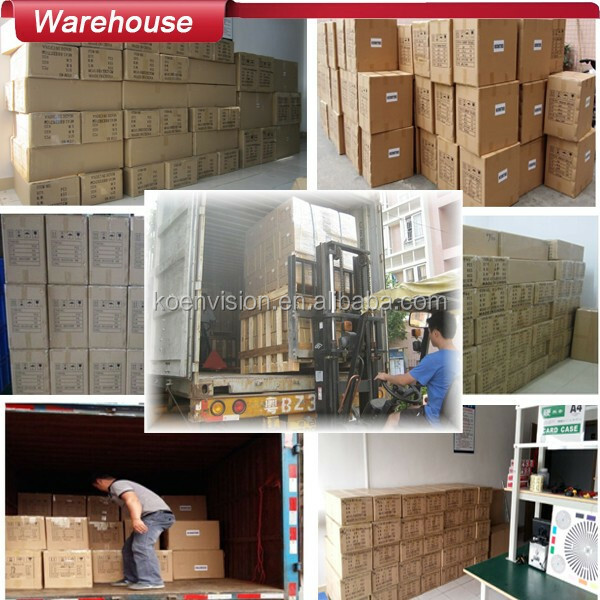 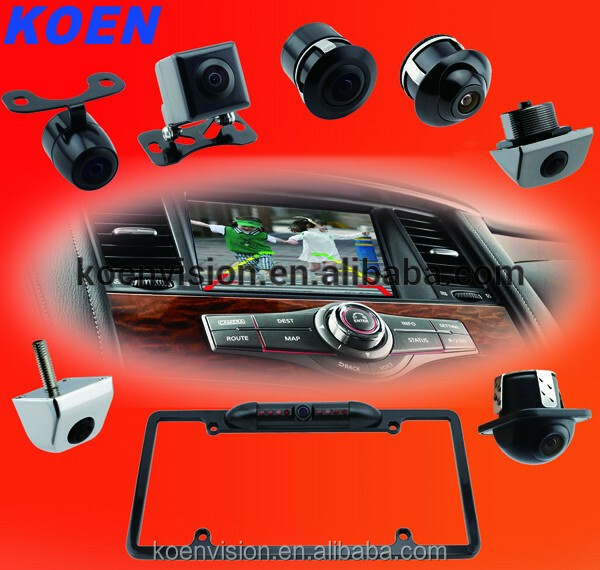 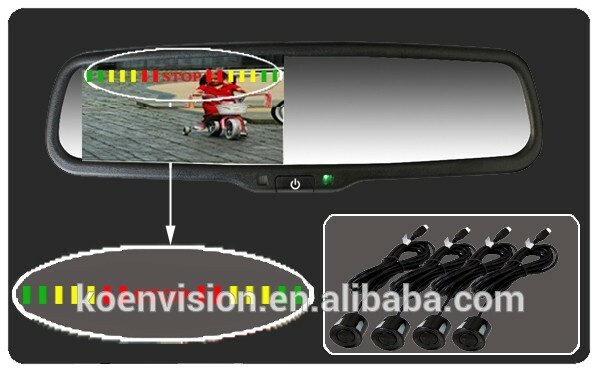 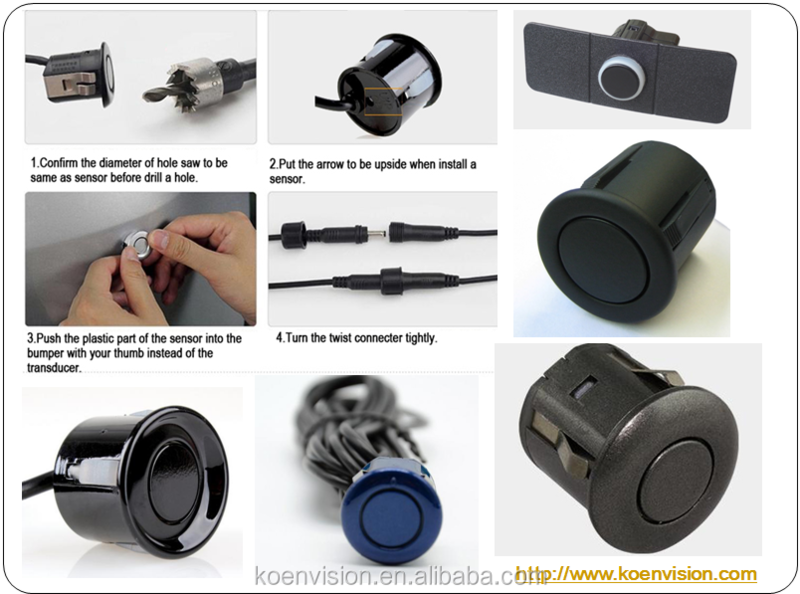 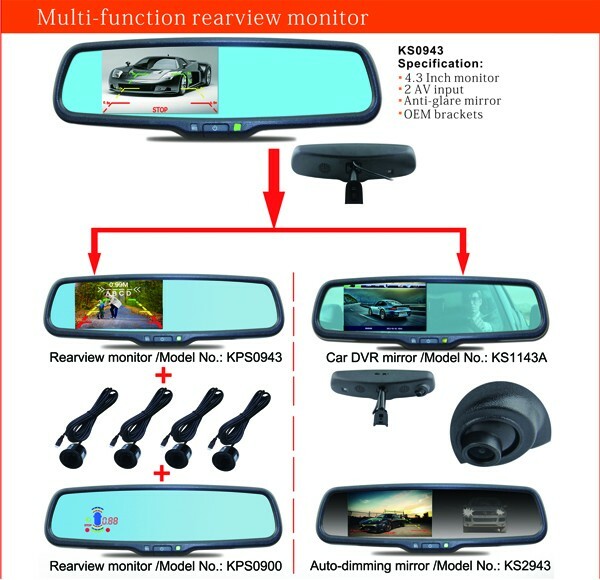 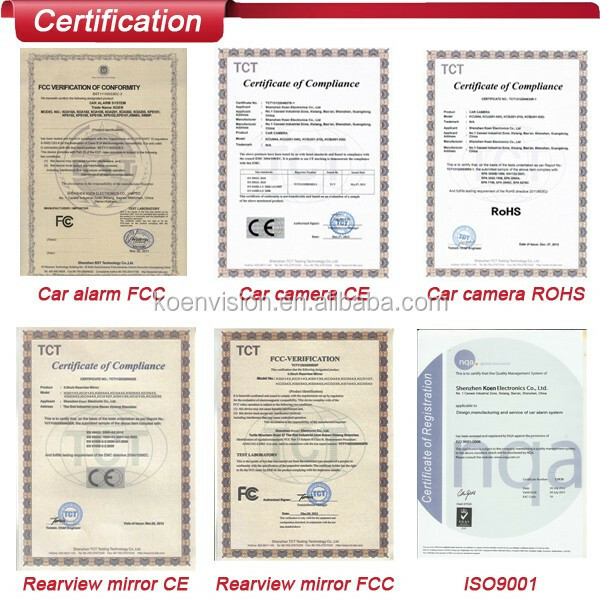 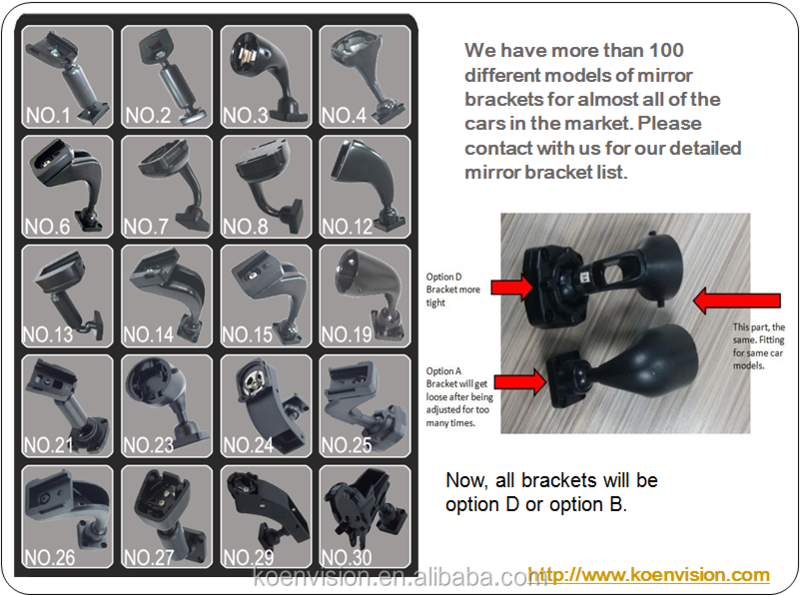 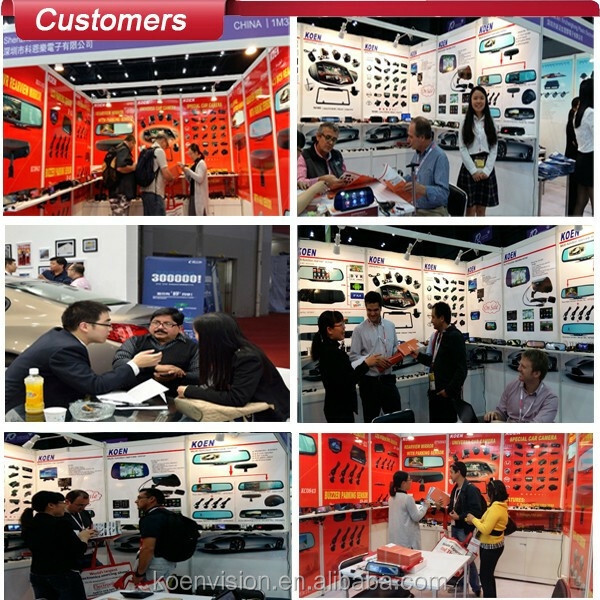 Shenzhen Koen Electronics Co.,Ltd has more than 8 years' experience in OEM and ODM of auto electronics, such as parking sensors, car DVR, rearview mirrors, cameras.